I completely agree that we should use both close ended questions and open ended questions to engage the students more. 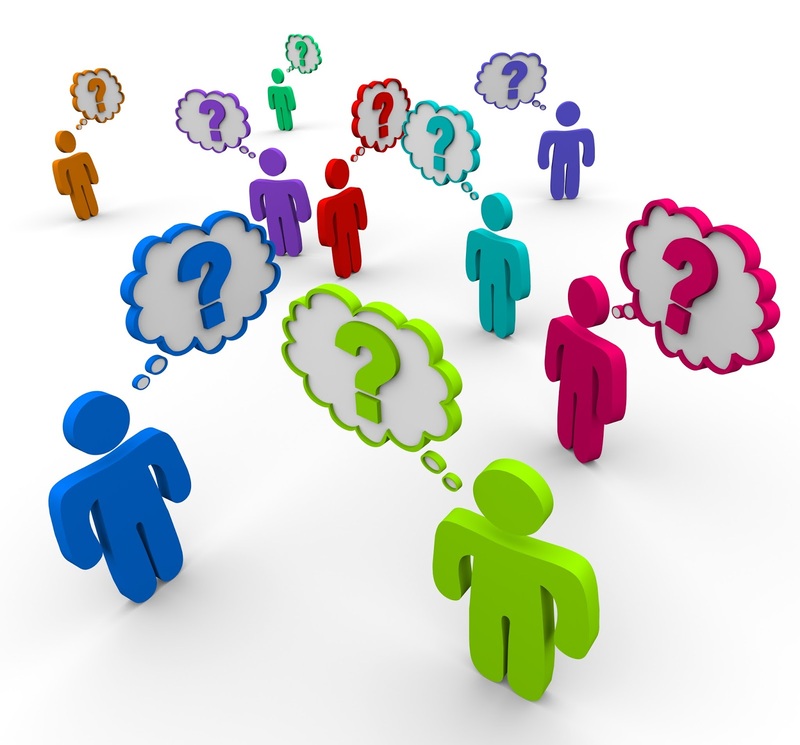 I also used the Three Ways to Ask Better Questions in my blog, I think it will be very useful. Good post! You addressed all the major points with great detail. Good job! You covered every single topic and your sentences flowed well together! Awesome!